We truly could not achieve the high levels of success we do year after year without amazing community partners! From coaching and judging our teams, to providing in kind support for our various events, we appreciate every bit of it. If you or your organization is interested in getting involved with our 2019 team check out the CPP on this page to see how we can work together! Conexus Credit Union is Saskatchewan’s largest and Canada’s 6th largest credit union, with over $7.14 billion in total funds managed. They provide a complete range of credit union banking services with direct and personalized service in 39 branches across the province. To learn more about how Conexus can help you reach your financial goals check out their website here. 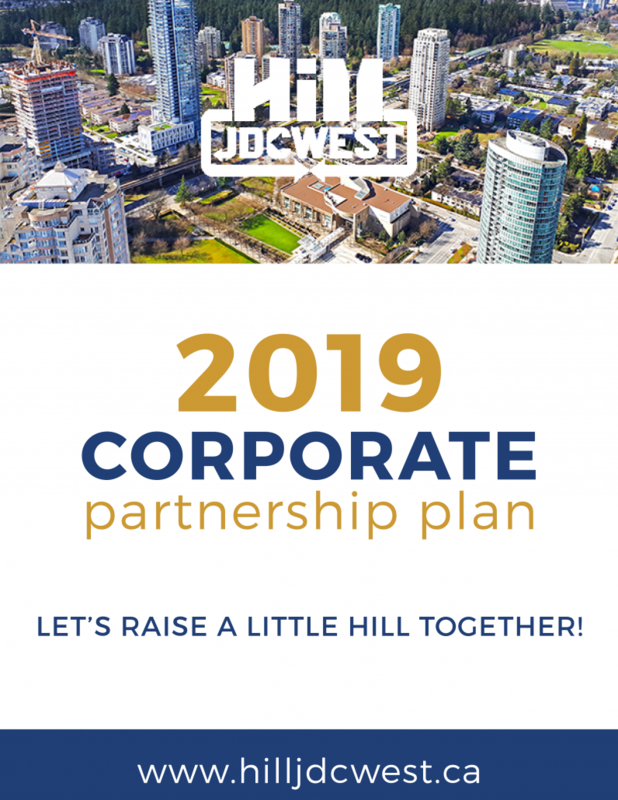 Crown Investments Corporation (CIC) is the holding company for the province’s commercial Crown corporations. CIC oversees subsidiary Crown corporation strategic direction and manages a framework designed to strengthen governance, performance and accountability of Crown corporations and to assist Crown corporation boards in discharging their responsibilities. To learn more about CIC check out their website here. 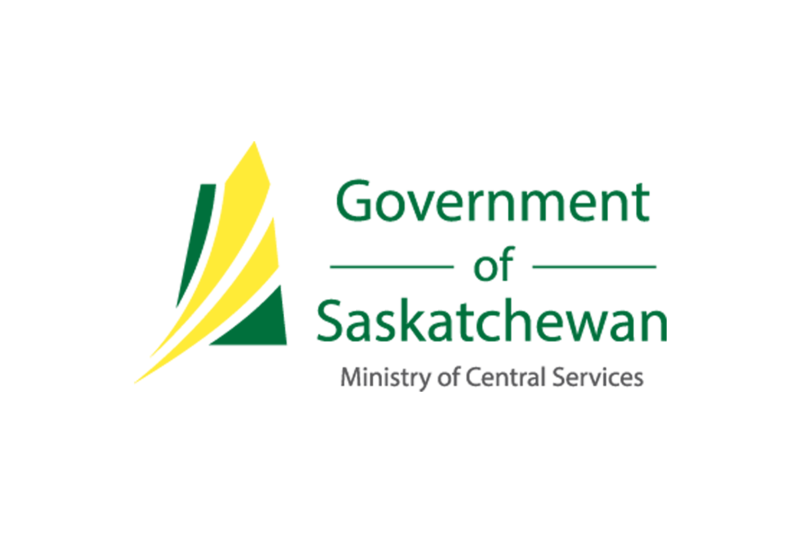 The Ministry of Central Services supplies services to the public and other ministries that support efforts to build the economy and make a better life for all Saskatchewan people. Services include central property management services including government buildings, purchasing, accommodations, transportation, and information technology. To learn more about the Ministry of Central Services, check out their website here. Information Services Corporation (ISC) is the leading provider of registry and information management services for public data and records. They deliver value to their clients by providing solutions to manage, secure and administer information through their registry and services segments. To learn more about ISC check out their website here. MNP is a leading national accounting, tax and business consulting firm in Canada. They proudly serve and respond to the needs of clients in the public, private and not-for-profit sectors. Through partner-led engagements, they provide a collaborative, cost-effective approach to doing business and personalized strategies to help organizations succeed across the country and around the world. To learn more about MNP check out their website here. With offices across Canada, Solvera Solutions provides IT and consulting solutions to businesses of all types. Whether it be application services, enterprise service management, or management consulting, they do it all. 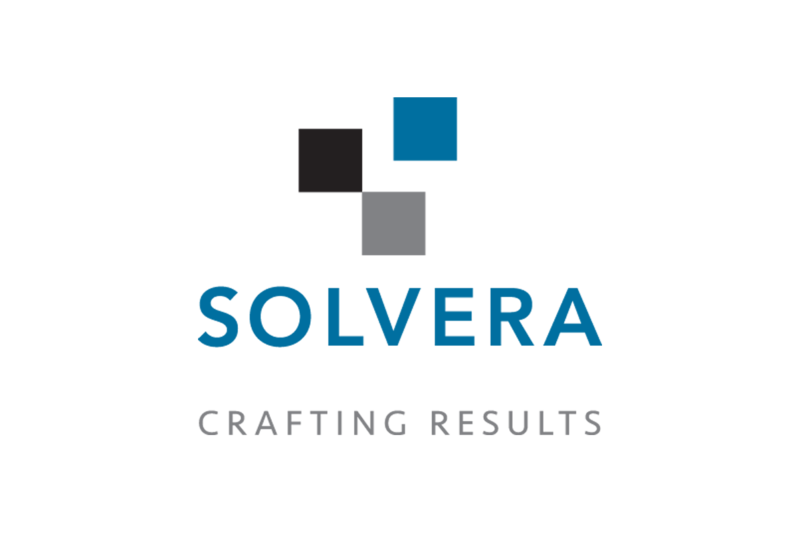 To learn more about exactly what Solvera Solutions is all about, check out their website here. Phoenix Group is one of Western Canada’s most respected and award-winning full service ad agencies. They specialize in all aspects of branding, marketing, and advertising and do amazing work with major companies like the Saskatchewan Roughriders and Great Western. To learn more about Phoenix Group, check out their website here. Chartered Professional Accountants of Canada (CPA Canada) is the national organization established to support a unified Canadian accounting profession. They represent highly qualified professionals who demonstrate an ongoing commitment to providing the highest standards of accounting, ethics and best business practices. To learn more about CPA, check out their website here. 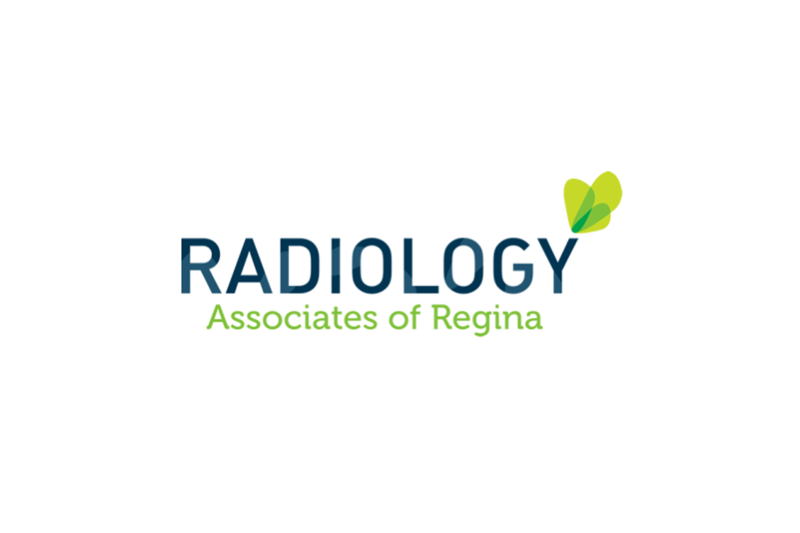 The Radiology Associates of Regina believe in serving the communities they live in and strive to deliver top quality diagnostic services as efficiently as possible, while meeting every patient need. In addition, the RAR radiologists provide the full range of hospital-based imaging services in Regina and they assist to provide these throughout south Saskatchewan in hospitals, clinics and other health facilities. To learn more about RAR, check out their website here. 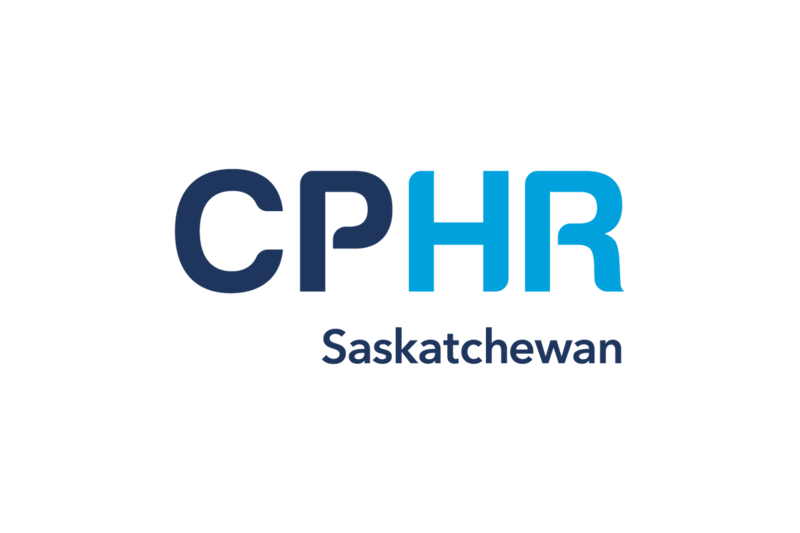 The Chartered Professionals in Human Resources (CPHR) Saskatchewan is the premiere professional association for human resource professionals. The association is the granting body of the Chartered Professional in Human Resources (CPHR) designation within the Province of Saskatchewan. CPHR Saskatchewan works to foster public confidence in the HR profession by acting in the public interest and promoting professional excellence. To learn more about CPHR, check out their website here. The Hill Business Students’ Society represents the students of the Paul J. Hill School of Business at the University of Regina. The BSS Executive and Council of over fifty student volunteers organize and facilitate value-adding events and activities for over 1600 students. They provide opportunities for students to practice their networking skills, interact with business community members and teach students to find a balance between work and play in their everyday lives. Visit their website here for more info. 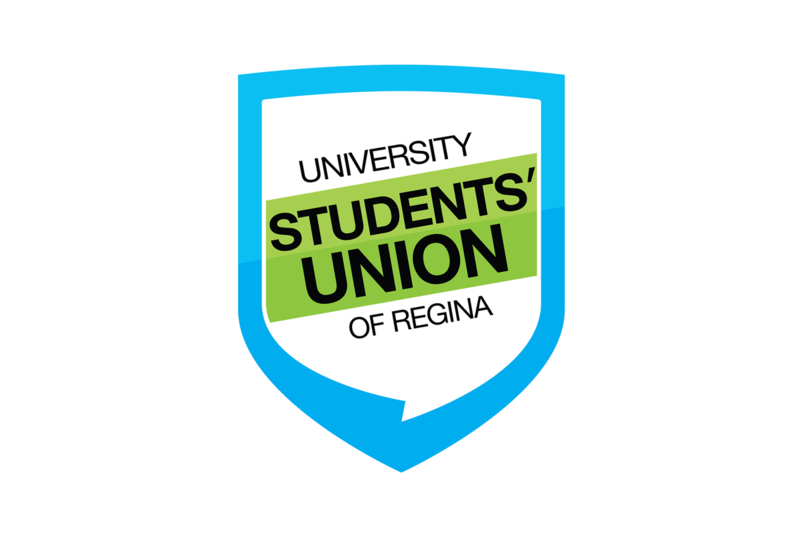 Beyond providing valuable support services for students, the University of Regina Students’ Union (URSU) is responsible for defending students’ rights through lobbying, advocacy and activism. The Students’ Union pushes for legislation or programs that aim to improve students’ lives. With the goal of improving students’ experiences, the Students’ Union works with governments and other organizations to provide students with affordable, quality education while also holding those organizations accountable for actions deemed detrimental to students. Visit their website here for more info. Sasktel is Saskatchewan’s leading Information and Communications Technology (ICT) provider offering a wide range of ICT products and services including data and Internet services, wireless data services, maxTV services, and cloud-based services among others; all while staying involved in their community. Visit their website here for more info. Saskatchewan Young Professionals & Entrepreneurs (SYPE) is a Non-Profit, membership based organization made up of young, energetic people, working together to connect, engage and inspire the next generation of leaders in our province to retain our most valuable resource – our youth. Through a variety of events, SYPE provides opportunities for its membership to connect with diverse members of the community, engage with new ideas and professional development opportunities and be inspired by the talent and successes of its membership. Visit their website here for more info. The Cathedral Social Hall is passionate about highlighting Saskatchewan craft beer, local Saskatchewan producers and food artisans and take pride in being part of the eat and drink local movements in Regina and Saskatoon! They’ve completely revamped a couple of well-known Saskatchewan watering holes to have Beer-hall atmospheres – perfect for socializing with friends. Visit their website here for more on this amazing local restaurant. At Villains Strength + Conditioning their job and absolute passion is to explore your potential, give you the tools you need to make progress and help you realize your true potential is far further than you perceive, and assure you that YOU CAN GET THERE. But it’s so much more than just fitness! They believe your true potential lies further than just the barbells, they want you to succeed more in your everyday life and see you grow not only in the gym – but as a person. Check out how they can help you meet your fitness goals at their website.